We take a look at graphics cards for all budgets and let you know how they'll perform in Battlefield 1. 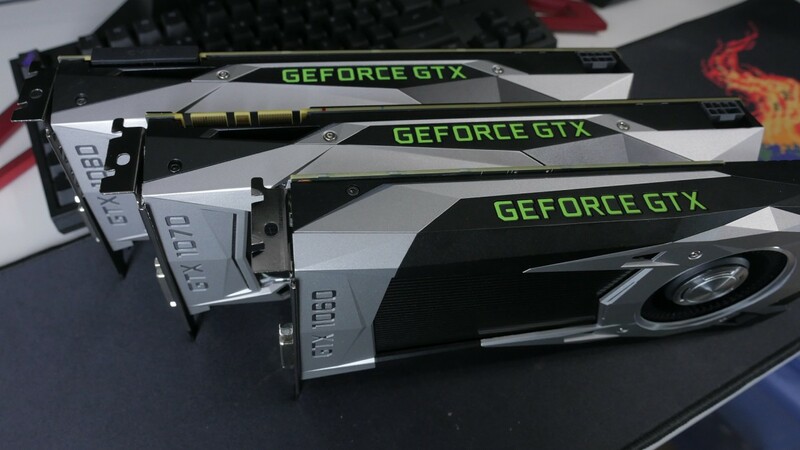 Pictured: Here's a look at NVIDIA's GTX 1060, 1070, and 1080 side by side. We'll compare them to AMD's RX 480, 470, 460 and NVIDIA's new 1080 Ti. Finding the right graphics card for upcoming title Battlefield 1 could be a decision you have to live with for the next few years. This is especially true if you're a Battlefield junkie like me. I've been playing Battlefield games for over a decade so as you can imagine how important choosing the right graphics card is to me. This is the one game I play consistently over several years rather than months. 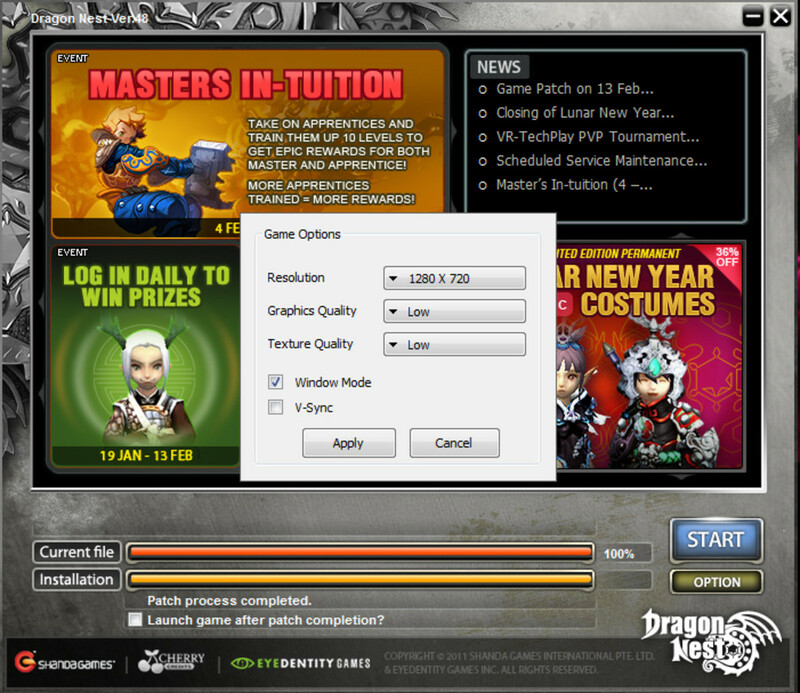 Depending on what resolution you plan to play the game on, you may need an upgrade. So, I'll take you through my thoughts on the benchmarks I've seen so far as well as many of the new graphics cards that have been released this year. 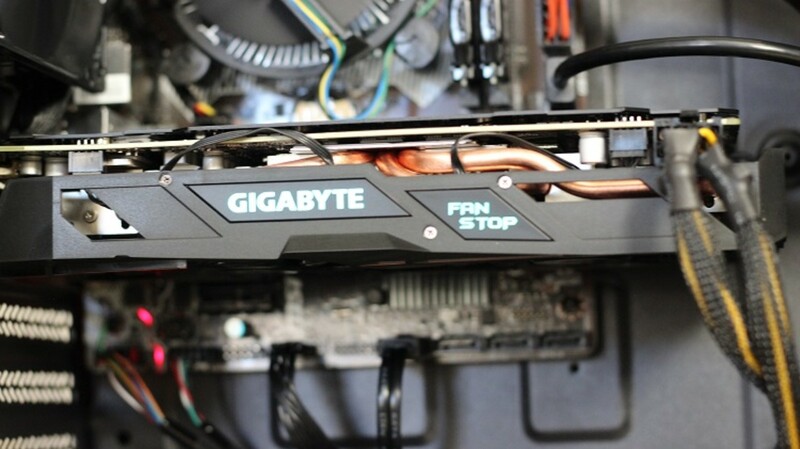 We'll start with cheaper graphics cards in $100 to $150 and move all the way up to $1,000. In between, I'll show you the benchmarks you need to make the right buying decision. No matter whether you've got a budget as low as $100 or $1500 you'll be able to have a good experience in Battlefield 1. To get the best possible performance for your dollar, here are my thoughts on some of the newer cards at various price points. I recently used the RX 470 in a $450 PC build. In Battlefield 1, the i3 was a CPU bottleneck for it. So, if you're building in the same price range, keep that in mind. What's your overall GPU budget for Battlefield 1? If you're looking to play Battlefield 1 in medium to high settings it's not going to cost you a lot this time around. That being said, the competition in the $100 to $150 price range is rather fierce. In the under or around $100 range the choice is between the RX 460 and the GTX 1050. All things being equal, the GTX 1050 will give you slightly better performance. Yet, I have found the RX 460, on occasion for as low as $80. So, if you're on a budget, it'll likely be more inexpensive than the GTX 1050. Both the RX 460 and GTX 1050 are very power efficient with a TDP of 75W. We found the GTX 1050 to be the slightly better overclocker as it had a bit more headroom. In this price range, there are two fantastic cards available; the RX 470 and the GTX 1050 Ti. The AMD RX 470 is the clear winner here in terms of performance. However, there are more options of the NVIDIA GTX 1050 Ti available at a lower price point. One other thing I want to mention about either one of these processors. Having tested them with an i3 at one point, I can say that this CPU will bottleneck them. So, if you have an i3, the performance difference will be very minimal. Ultimately, you'll want go with a CPU GPU combination of an i5 here or at least a Ryzen 5 Quad-core. If you're looking in the $200 to $250 price range, most likely you're choosing between the RX 480 and the GTX 1060. 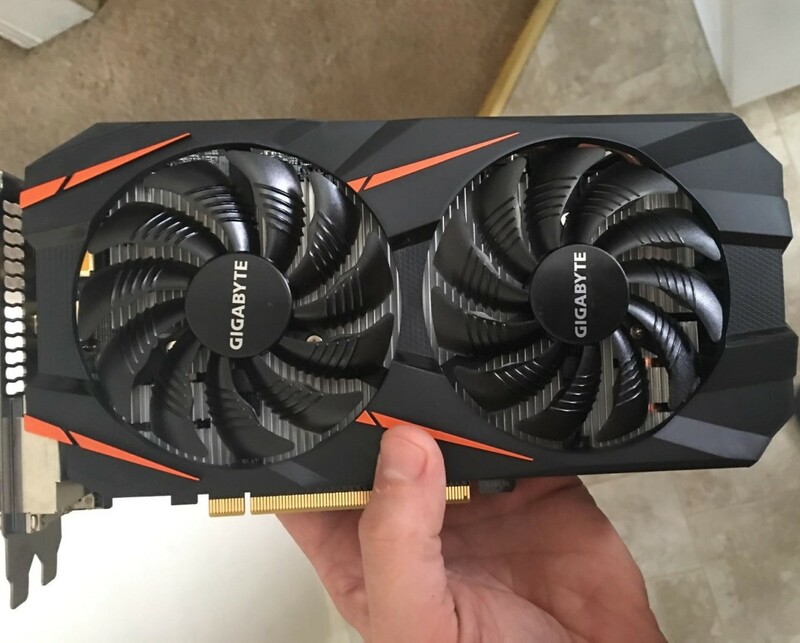 I'd also call a card like the GTX 970 a good used option for under or around $200 and the GTX 980 a good value option around $275. The NVIDIA GTX 1060 and RX 480 (or 580) are both good cards with similar performance in Battlefield 1. I'd call the GTX 1060 the better performer all around in DirectX 11 titles with the RX 480 catching up in many others. 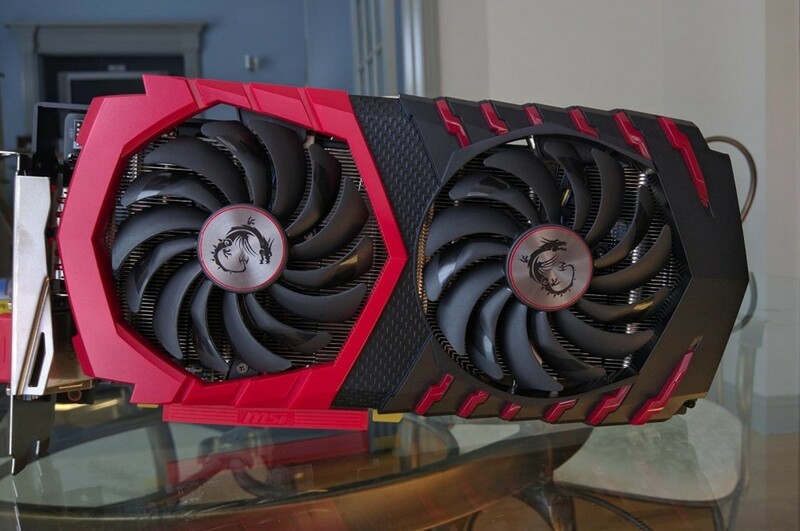 Unlike the 960, the GTX 1060 can not be used in a dual card configuration. That being said, I would say that is much more efficient overall. Anandtech mentioned in its Crysis 3 power consumption test that the 1060 draws 37W less for 14% better gaming performance. Keep in mind that both of these cards deliver around 70 to 75% of the performance of the $400 to $450 GTX 1070. Ultimately, you could go with either card here and I've listed some benchmarks in Battlefield 1 below to help you make the decision. If you want to eventually do a Dual Card configuration, go with the RX 480. If you don't, I feel like the 1060 is a bit more appealing with it's better overall performance in other games and lower power draw. For reference, here are some benchmarks comparing the GTX 1060 and RX 480 reference cards at stock settings. The system used was an i7-6800k at 4.3GHz with 32GB of ram. 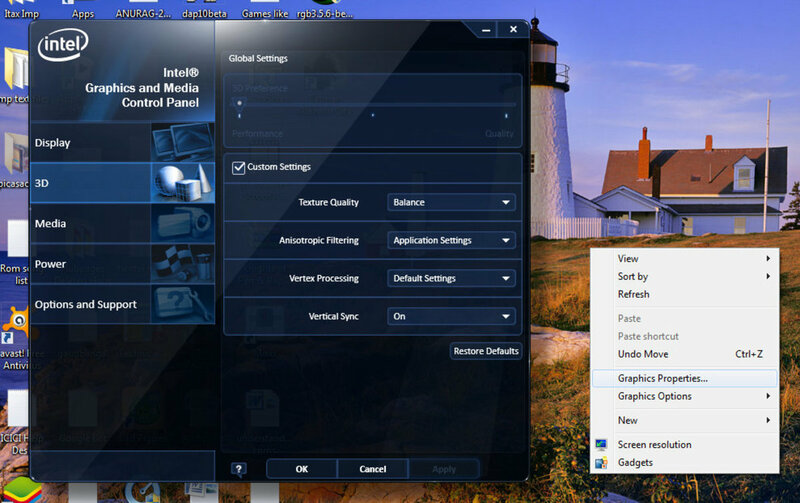 Video settings are at ultra with motion blur and weapon DF off. For me, the Battlefield franchise is all about pushing the performance of my PC. So this time around, I'll be playing the game in 1440p. In terms of my PC I'm still fairly happy with my Skylake i7 processor. So, that extra money I'm saving will be put towards good use. If you're wondering how a certain graphics card performs in 1440p, I'll give you some benchmarks for the GTX 1060, RX 480, GTX 1070 and GTX 1080 below. While AMD may have a future competitor at this price point, right now I'm recommending the GTX 1070 or 980 Ti. With the GTX 1070 you're basically getting 980 Ti performance for around $400. Speaking of the 980 Ti it is possible for you to get a used one well under $400 or even a new one for around the same price. While the 980 Ti is certainly faster by a frame or two in most games that have been tested, in Battlefield 1 in Ultra Settings on 1440p it was about a frame or two slower on average. On both graphics cards frame rate never dipped below 60 FPS and most often stayed in the 75 to 80 range. At 1080p, the frame rate was consistently over 100 FPS dropping to around 90 to 95FPS when firing. Overall, I find these cards to be fairly equal to each other. That being said if you're buying for Battlefield 1 and they cost the same price, I'd probably go with the GTX 1070. 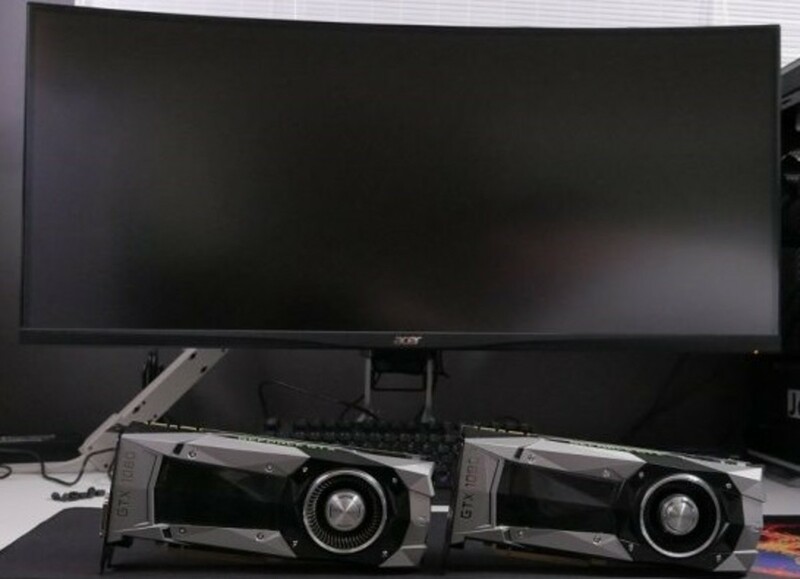 Here's a look at the 1080 and the 1080 Ti side by side. Here's an up close look at the GTX 1080 reference card. Many gamers have different goals at this price point. Some may want to game in 4k Ultra at 60 frames or consistently get above 100 frames in 1440p. Others may even be looking to game in 4k Ultra at a high frame rate. 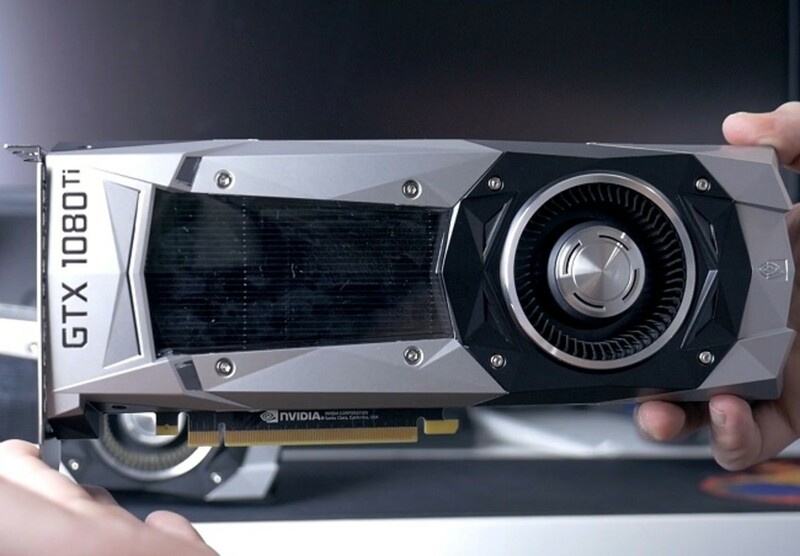 It's interesting to see how NVIDIA's cards line up for the Battlefield 1 release. The GTX 1060 is a great 1080p card, GTX 1070 a 1440p card, and GTX 1080 Ti for 4k. Gaming in 4k on the 1080 Ti you'll find yourself comfortably in the above 60 FPS range. For those wanting to play 4k in a higher frame rate, using GTX 1080's in SLI scales very well from what I've seen and is definitely an option. Purchasing a Titan X Pascal is also an option here albeit a pricey one. 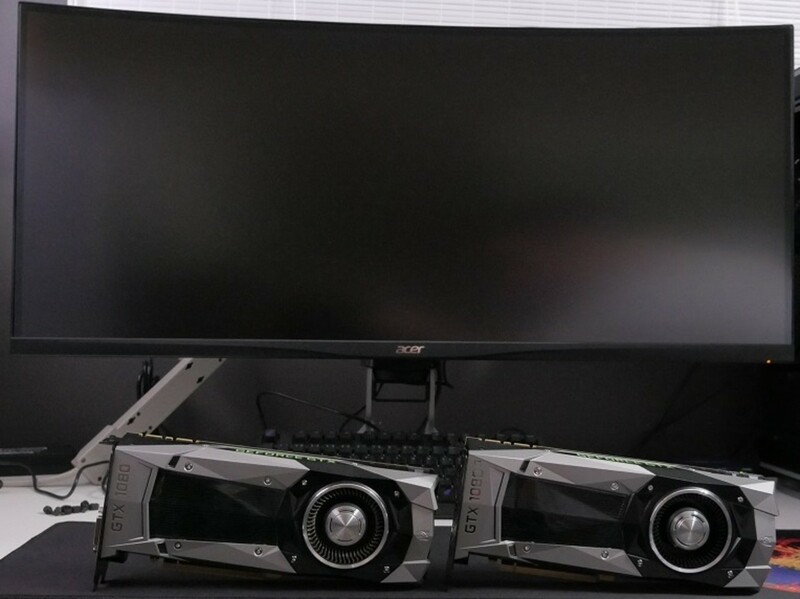 With that configuration you get the most out of a single card solution, but you certainly won't get the performance of a Dual GTX 1080 configuration. A single GTX 1080 Ti is certainly an effective high framerate 1440p option and one I'd certainly recommend if you're looking for the most consistent experience. GTX 1080's or even GTX 1070's in SLI give you solid performance as well. 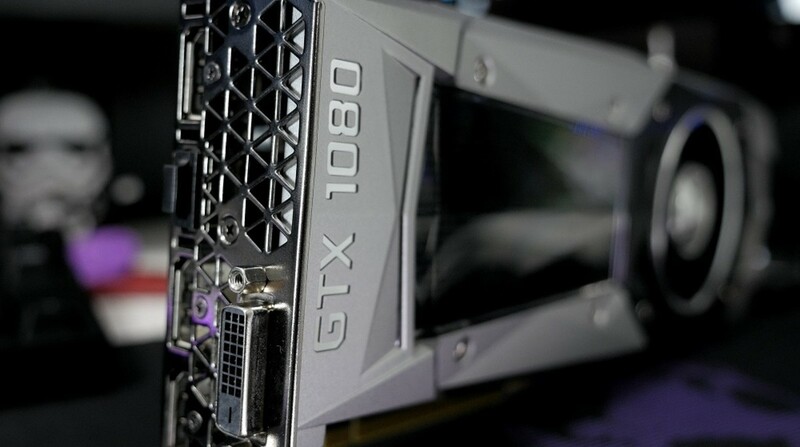 Even if you're wanting the best, right now, I'd stick with the GTX 1080 in a single or dual card configuration until the release of the 1080Ti in 2017. Like every Battlefield game since Battlefield Bad Company, Battlefield 1 uses the Frostbite engine. 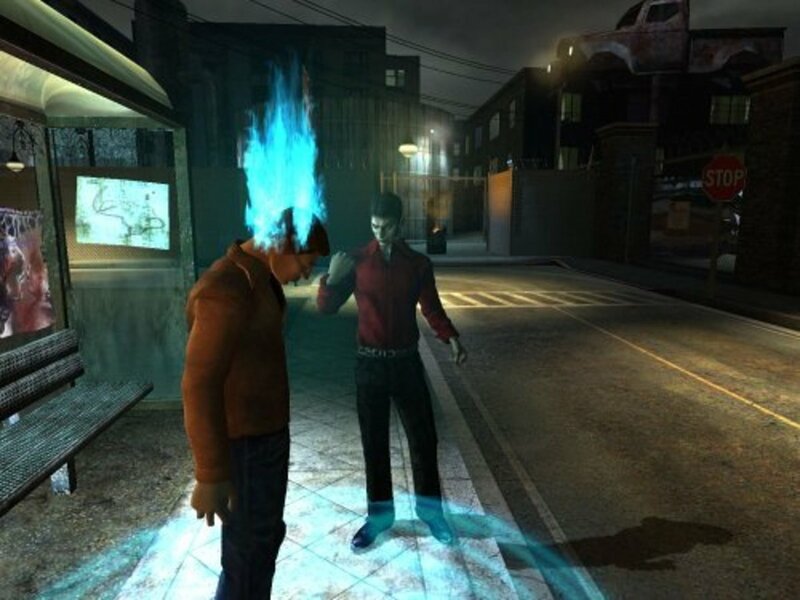 Frostbite 3, the current version, was used by Battlefield 4, Battlefield Hardline, Star Wars Battlefront, and is used for Battlefield 1 as well. While the system requirements are still more demanding for Battlefield 1, my basic point is that if your computer could play Battlefield 4 pretty well, it'll likely play BF1 fairly well. So far, I've seen little performance improvement in Battlefield 1 from using the DirectX 12 API. This is consistent with what I've seen so far in Star Wars Battlefront and therefore suspect it'll be the same all around for Battlefield 1. For that reason, I wouldn't use DirectX 12 as a decision for a particular card in BF1 at this point in time. The minimum and recommended system requirements for Battlefield 1 don't really make sense. Comparing the i5-6600k to an FX-6350 is like comparing a Ferrari to a minivan. I wouldn't even put EA's Recommended AMD CPU in the same club with that CPU so it's a bit confusing. For GPUs, they're clearly making a recommendation for 1080p here, so keep that in mind. In terms of the game itself, I played the Beta extensively and am cautiously optimistic about some of the changes I've seen. This looks like a solid entry into the Battlefield franchise and it's different enough that it won't get stale. 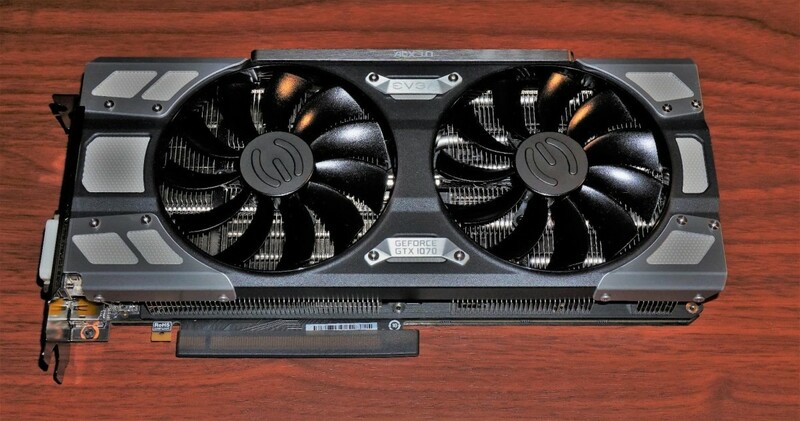 For graphics cards, I think you can get by on a lot less this time around then when Battlefield 4 came out. At that time, it simply cost more. It's great to see that more mainstream cards perform so well in 1080p. This evens the playing field for everyone.